At Sonoran Desert Dentistry, we provide professional teeth whitening services that can keep your smile bright and beautiful. If you haven’t had your teeth whitened, we invite you to call (480) 439-0117 and schedule an appointment with our Scottsdale dentist office. In just one teeth bleaching visit your teeth can become up to eight shades whiter. Given how easy it is to whiten your teeth, we are asked a lot of questions about it, especially by patients that are considering an at-home whitening procedure. At our dental office, we always recommend that you schedule a professional whitening. The ultimate goal of whitening your teeth is to have a brilliantly white and beautiful smile. With that in mind, make sure that you are using a whitening solution that is powerful enough to do the trick. Teeth bleaching works when you apply a whitening solution that contains some type of peroxide. The solution we use in our dental office is significantly stronger than what is sold in the stores. Simultaneously, it will penetrate below the surface of your enamel to remove deeper stains. Much of what you buy in the store will only remove surface stains and leave your teeth looking a lighter version of yellow. If you live in the 85260 area, you can have whiter teeth, faster, by simply visiting our dental office. Check out what others are saying about our teeth whitening services on Yelp: Professional Teeth Whitening Scottsdale. If you would prefer to whiten your teeth at home, you can still have a professional teeth whitening. You can have whitening trays created at the dentist and wear them at home while using professional whitening solution. This will deliver impressive results and be more comfortable than any trays that you can buy in the store. Since store-bought whitening trays are made to fit everyone, they are typically loose, and the solution will leak out of them and into the back of your throat. This is entirely uncomfortable and completely avoidable when you use trays created by a dentist. 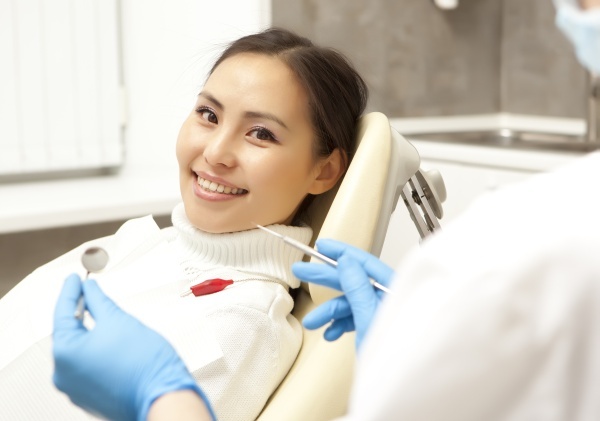 If you live in Scottsdale or the surrounding area, we invite you to visit our dental office to see how easy professional whitening is and how much more effective it can be than a store-bought solution. Do not try teeth bleaching at home without reading this warning. It is possible for you to permanently damage your teeth when whitening them at home. Your teeth have a hard layer of enamel on the surface. They arrive this way, and once your enamel is gone, you cannot replace it. Underneath your enamel is porous dentin that contains your nerve endings. If the enamel wears away, the dentin will be exposed, and your teeth will become sensitive. Eating and drinking with sensitive teeth can be incredibly uncomfortable and the only way to permanently fix your teeth is to have a cosmetic procedure like bonding or having dental veneers or crowns placed on your teeth. The biggest problem that people in Scottsdale have, when whitening their teeth, is overexposure to the whitening solution. If you place teeth bleaching solution onto your teeth for too long or you whiten your teeth too many times in a short period, you can cause your enamel to erode – permanently damaging your teeth. This is why scheduling a professional teeth whitening is so important. 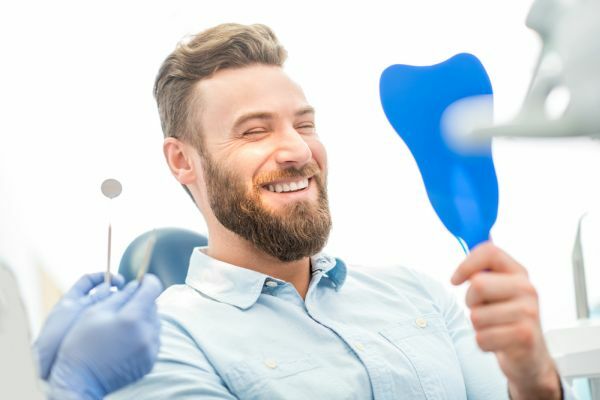 As Sonoran Desert Dentistry, we will make sure that your teeth are whitened correctly by using the right amount of solution and removing it before reaching the point of irritation. If you are looking to save money, at-home whitening may seem alluring. However, the risk that you run of damaging your teeth could create much higher expenses down the road. If you live in the 85260 area, schedule a professional bleaching by calling 480-439-0117 so that you can receive the results that you want without the risk. There are two main types of professional bleaching, and each rely on our professional grade whitening solution. They are entirely safe and will transform the appearance of your teeth without the risk of sensitivity. One option is to visit the dentist and have an in-office whitening treatment that works in around one hour. The second is to have custom whitening trays created that you can wear at home. At Sonoran Desert Dentistry, we have patients that enjoy both options, so it really becomes a matter of choice. To discuss this further, we invite you to call (480) 439-0117 and schedule a consultation with our Scottsdale dentist office.